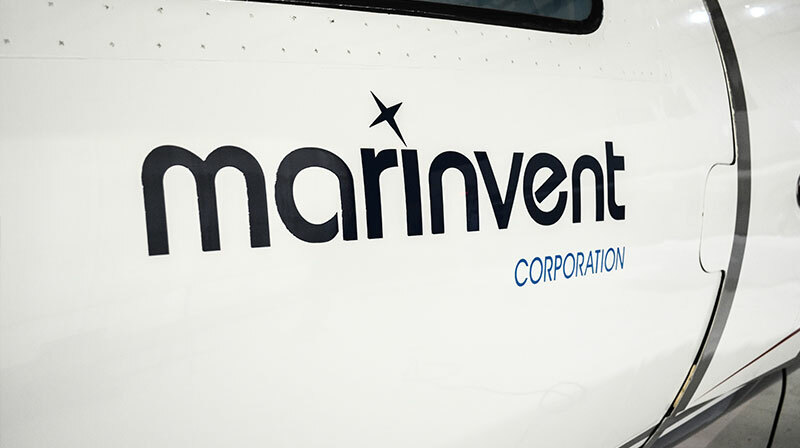 Partners Marinvent Corporation and QRA Corp are pleased to announce the immediate availability of the integrated version of QRA’s QVscribe requirements tool with Marinvent´s Synthesis® certification tools, to significantly improve the way requirements are handled in aerospace certification programs. In addition to the official launch of this important integration, the partners are also pleased to announce that the NSERC Chair in Aerospace Design Engineering (NCADE) at Concordia University is partnering with them as their first university collaborator. Marinvent’s Synthesis tools save customers enormous amounts of time and money on certification programs by planning, optimizing and managing programs requiring compliance demonstration. Synthesis also provides a real framework for re-use of certification artifacts and is an ideal web-based tool that integrates the certification supply chain and manages risk. QVscribe is a tool developed by QRA Corp which helps engineers increase the clarity, consistency, and quality of their technical documentation. 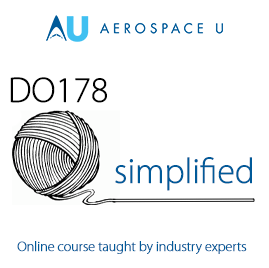 The main purpose of the tool is to avoid ambiguity, uncertainty, and mistakes that can arise from poorly written requirements and fix the errors found in an early design phase, frequently the stage where mistakes are most commonly made. This partnership with QRA will enhance Synthesis current capabilities by ensuring that aerospace related requirements, the main input for Marinvent´s software tool suite, are solid from the beginning, resulting in considerably less rework downstream.